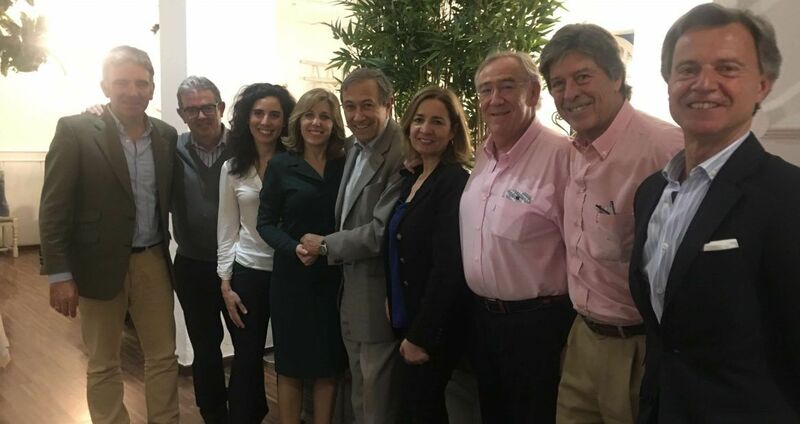 The Spanish Association of Olive Municipalities, AEMO, reveals the latest projects recognised at AEMO’s 16th National Competition for the Promotion of the Olive Culture, sponsored by ORIVA. The awards will be bestowed on Thursday, 17 May, at 1:30 pm, at the Olive Fair in Montoro, Córdoba. See the complete press release (in Spanish).